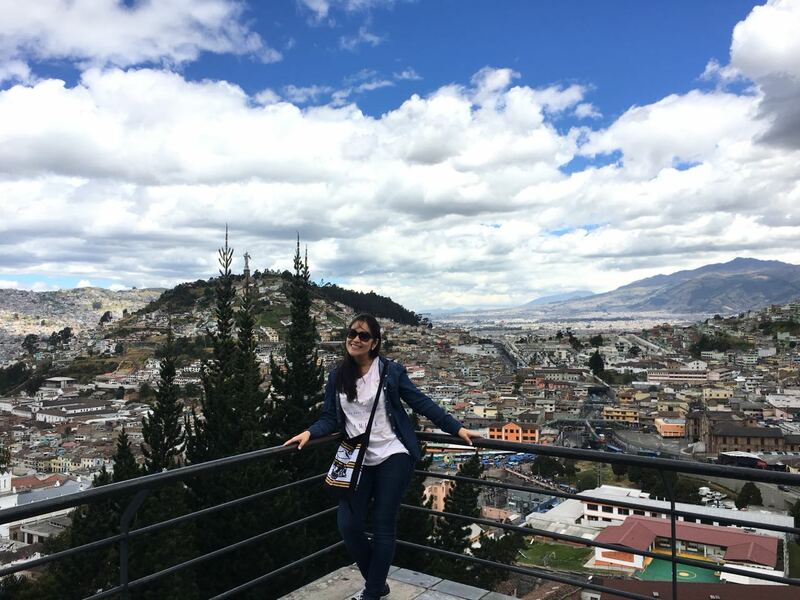 Valeria Urbina Urbina Cordano is a De-Sardon Glass Fellow working on the joint MPA/MAIR degree. 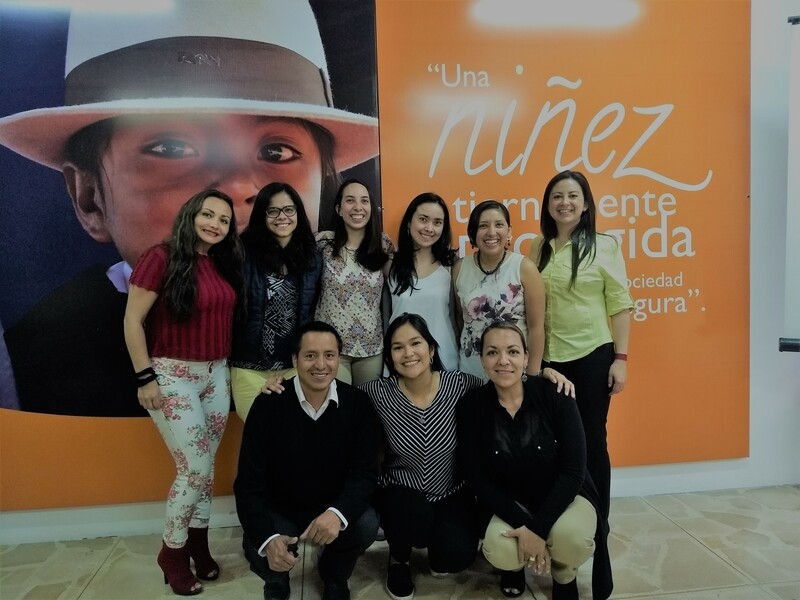 Between the months of June and August, I had the opportunity to do my internship at World Vision (WV) in Ecuador. My professional interest in social policies aimed to enhance the quality of life of vulnerable people, particularly in Latin America, motivated me to do an internship with this great NGO. WV-Ecuador is a Non-profit Organization aimed at increasing the well-being and integral protection of children and youths in Ecuador. To achieve this, WV works with children and youths together with their families and communities to reach their full potential in the exercise of their rights and participation. It also works to promote their economic development. As an intern, I worked within the Directorate of Integrated Ministry, the department in charge of implementing, monitoring, and evaluating their institutional programs and projects. In a context of organizational change, my responsibilities were twofold. First, I conducted research regarding the inter-institutional cooperation between WV and the public sector oriented towards recommending improvements to WV’s inter-institutional cooperation strategy. Second, I identified and assessed the most important causes of vulnerability in children and youths in order to diversify and increase the positive impacts of WV’s interventions. 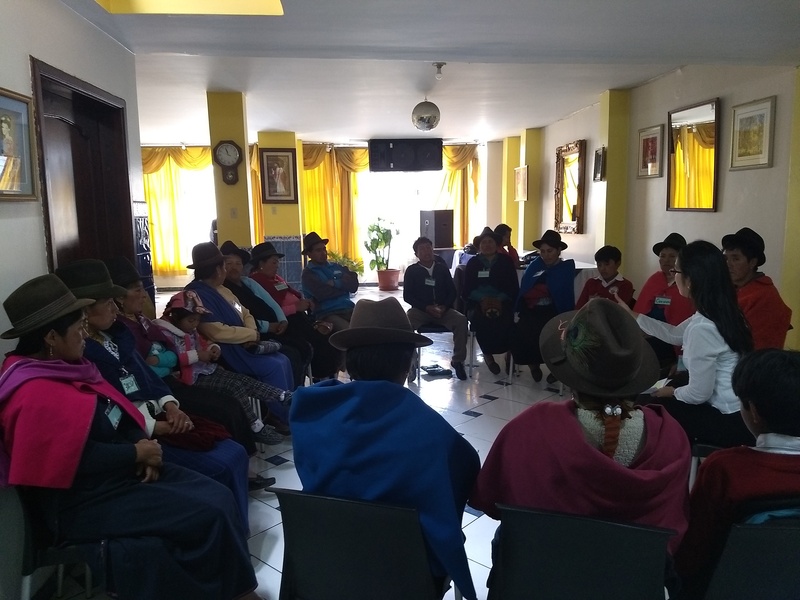 Valeria Urbina Cordano conducting a focus group discussion with community leaders in Colta, Chimborazo Province, Ecuador. 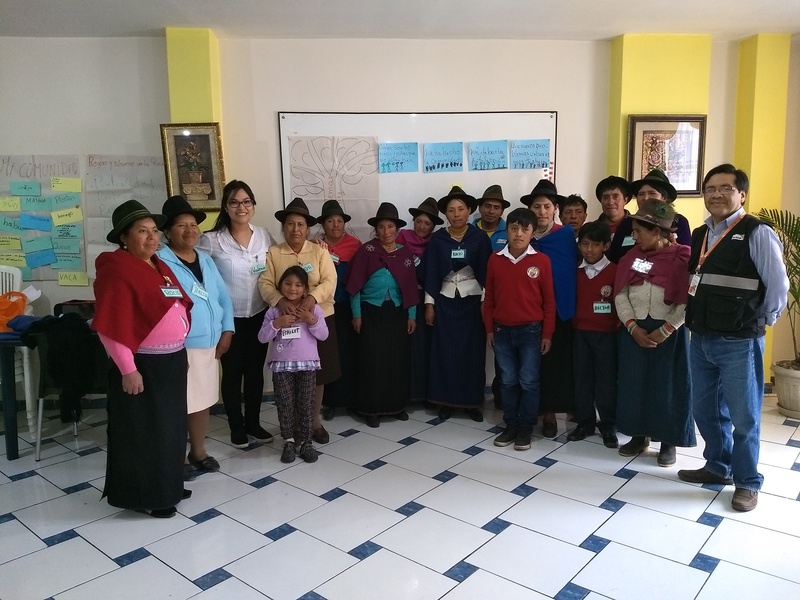 Group Photo of the focus group with community leaders in Colta, Chimborazo Province, Ecuador. I had the great opportunity to lead both endeavors. In this sense, I was in charge of activities such as setting goals, literature research, methodology design, tools’ development, coordination, data collection and systematization, as well as analysis and elaboration of the final report. I really enjoyed reviewing the literature and applying frameworks from my Maxwell courses, particularly, those related to Collaborative Governance. Moreover, as part of this work, I visited two of WV’s Area Development Programs located in different regions (Colta which is in the highlands, and Santa Ana which is on the coast). There, I conducted interviews with WV’s personnel and partners from the local government. I was able to grasp the perspectives of decision-makers in charge of local policies in education, health, social development, among other areas. 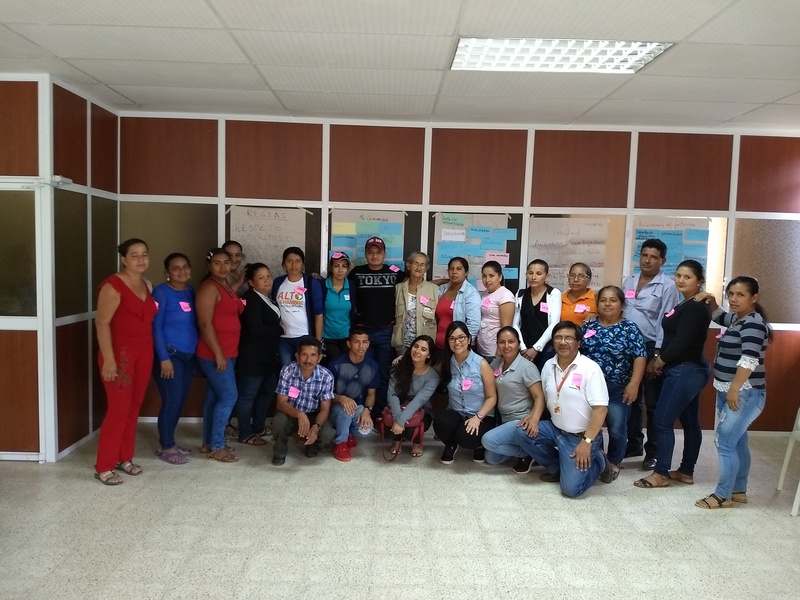 Group Photo of the focus group with community leaders in Santa Ana, Manabí Province, Ecuador. Furthermore, I conducted two focus groups with community leaders, who in the case of Colta belong to the Kichwa indigenous people. They inspired me. These extraordinary men and women work every day to achieve greater development in their communities. Despite the long distances typical of Ecuadorian rural areas, they attended and participated enthusiastically in the activity. 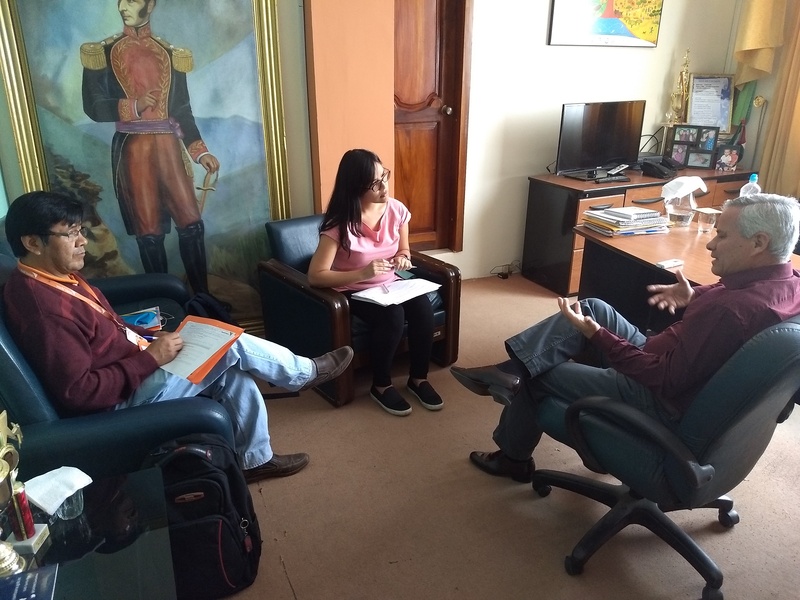 Valeria Urbina Cordano conducting an interview with the Major of the Municipality of Colta. This experience was so meaningful for me. It allowed me to strengthen my methodological, analytical and interpersonal skills in a context of cultural diversity. Also, from my fieldwork, I learned more about issues of ‘collaborative governance’ from the current role of WV Ecuador. In this context, for instance, I could identify some challenges for promoting and developing this form of government effectively in Ecuador, Peru, and other Latin American countries. Finally, I met a great team and many people who deepened my passion for working on development policies in this region. Valeria Urbina Cordano with the Directorate of Integrated Ministry’s team on her last day at work. From left to right, Top: Pamela Toro, Kelly Gonzales, Mabel Bustamante, Milena Olivares, Mares Sandoval, Gabriela Romero. Bottom: Ángel Cucurí, Valeria Urbina, Gabriela Benítez. 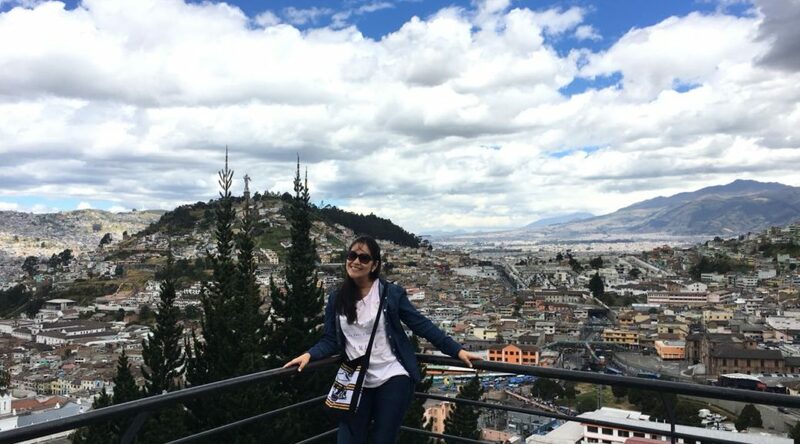 Valeria Urbina Cordano in the Historic Center of Quito, Ecuador.